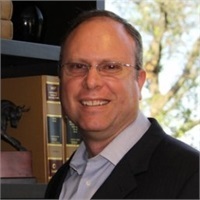 Scott Covington started his consulting career in 1995, working for Fidelity Investments in Salt Lake, Utah. He received an MBA in Aviation Administration from Embry Riddle Aeronautical University and his BS from Brigham Young University. His belief that money should work toward ones goals and legacy led him to earn his CERTIFIED FINANCIAL PLANNER™ (CFP®) designation in 2012.